Fact: Interactive voice response (IVR) systems handle from 10 percent to more than 90 percent of incoming calls in contact centers that use them. The variability in containment rates is worth exploring, as is the fact that more than an estimated 60 percent of contact centers depend on these solutions. Contact center managers around the world would not be able to handle calls within their prescribed service level if their IVRs failed. Yet little investment is made to improve them. It doesn't make sense. IVR solutions are almost universally disliked by customers. Most are accustomed to them and have figured out how to rapidly access the information they need or reach a live agent. As effective as IVRs are in their current state, imagine what creative managers could accomplish if they invested a little time and effort in enhancing them. 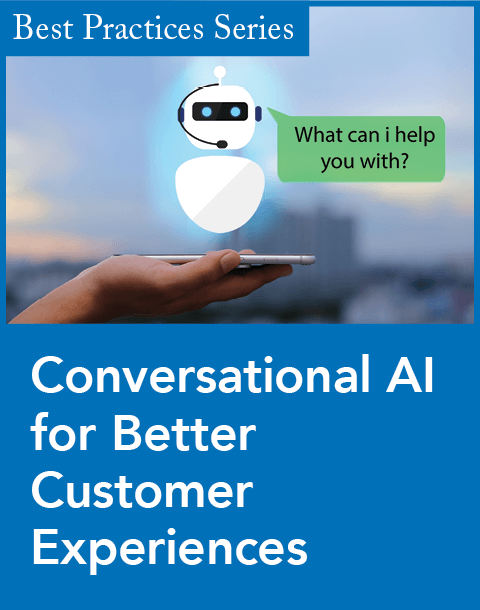 If a company's containment rate were increased by just 2 percent in a contact center that handles 100,000 calls per day and already has a 40 percent automation rate, it could save an extra $12,000 per day, assuming a cost per call of six dollars. The underlying issue is that IVRs are poorly managed and not kept up to date. Too many use old, dated scripts and voice user interfaces (VUIs) that probably were not highly effective even when they were first introduced. 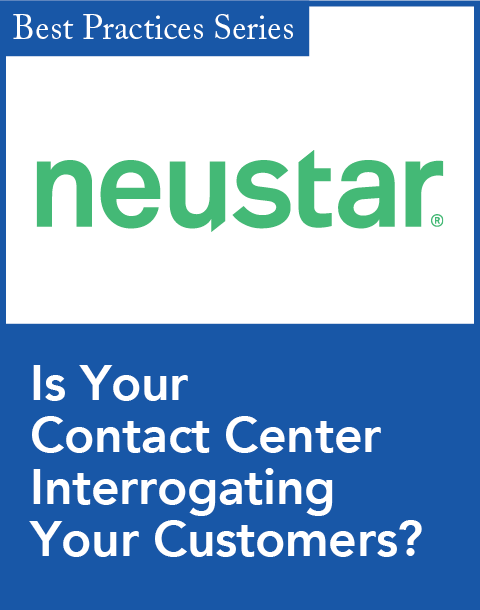 Many contact centers have not reviewed their IVR applications in more than three years. Generally, senior management does not want to spend money when the IVR is fine. But updating an IVR application could be one of the most cost-effective investments a contact center could make. This shouldn't be a one-time event; IVR performance should be assessed and the underlying application enhanced on an ongoing basis. 13. when a call is transferred, not communicating with agents about what the caller already did. A proactive approach lets you eliminate communication glitches before your customers know they exist. 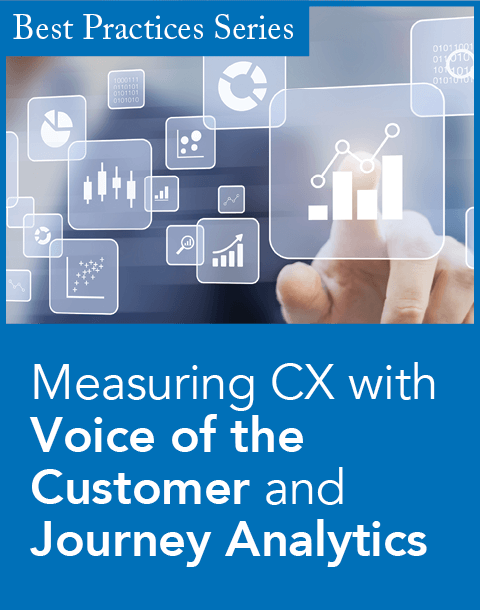 Analytics and process improvement put you in control of customer experience.